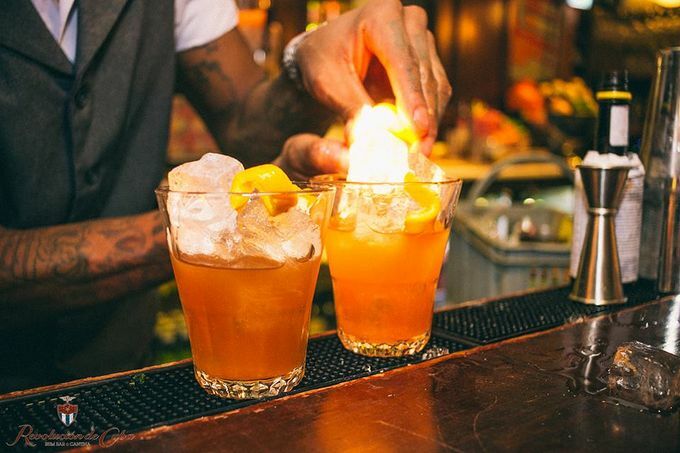 Join us on 6 August for an evening sampling the many flavours of rum at Revolucion de Cuba. As Revolucion de Cuba is our chosen restaurant for the whole of August, we've arranged a great evening that we think you're going to love. From 7pm on Monday 6 August, you're invited for an exclusive Dine & Discover evening of rum tasting! Whether you love rum or the spirit still a mystery to you, this tasting event will open your eyes and your tastebuds. For £10, explore rum’s many unusual flavours and try out five of the most characteristic – plus enjoy a schooner of Mahou, a traditional ‘Dark and Stormy’ cocktail and various tapas canapes to keep you going. To book onto this exclusive event, call on 0114 2799250 or send an email to sheffieldbookings@revoluciondecuba.com. Places are limited, and booking is required. Over 18s only. Please drink responsibly. Use #DineAndDiscover to stay in the loop and to share your pictures of discovering dining in Sheffield city centre.